Choose a firearm that fits you. 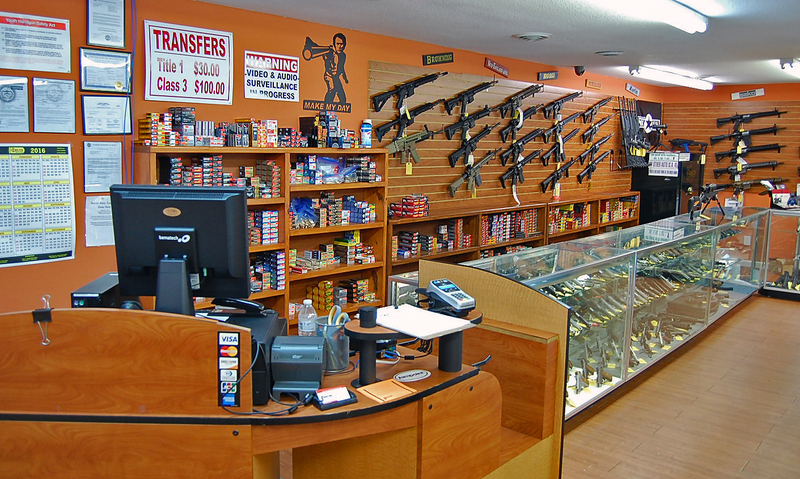 At Cleveland Shooting Sports, we offer a unique try-before-you-buy experience. Our rental program allows you to fire a gun (or one like it) before you make the decision to buy. There is no purchase committment. Choosing the right firearm is a very personal decision. Whether you're a first-time gun buyer or looking to add to your existing arsenal, chances are you'll want to try before you buy and we understand that.